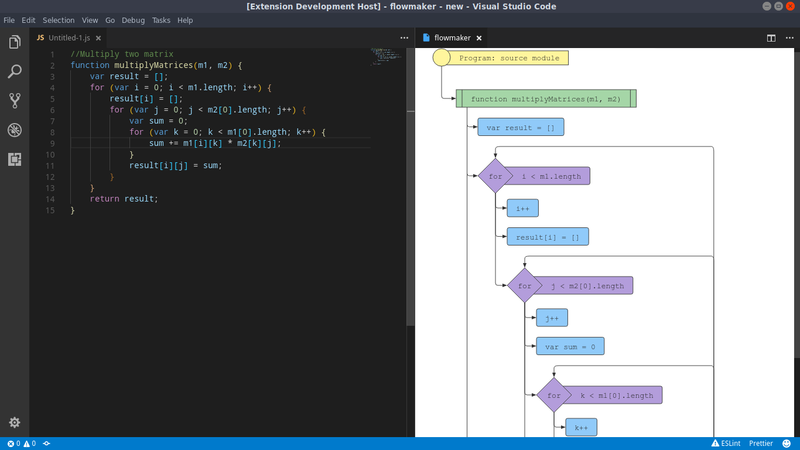 Visual Studio Code>Programming Languages>flowmakerNew to Visual Studio Code? Get it now. Note: For only using the onEditor SVG generation follow the livepreview branch code. For showing in both Browser and Editor follow the onBrowser branch code. Select a function or object or entire file. Choose either 'Flowmaker: Preview' or 'Flowmaker: Save'. 'Flowmaker: Preview' generates the SVG layout in side column of editor itself. 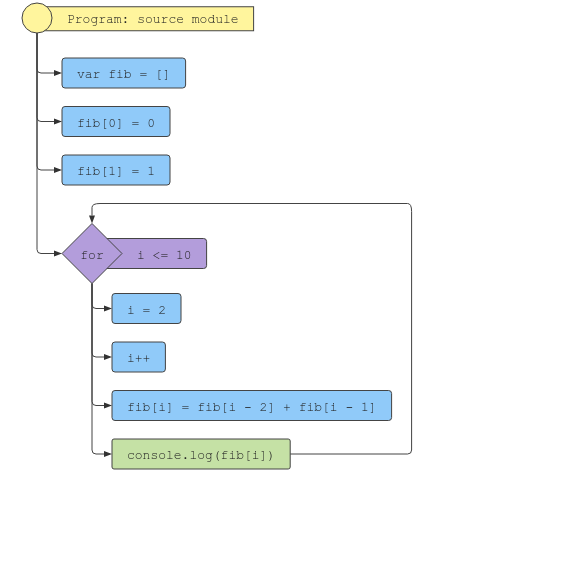 'Flowmaker: Save' allws the user to download the SVG code in the same directory as the file.